One of the most obvious benefits of living in a tiny house on wheels is that you can move house, quite literally! But towing a tiny house isn't a simple task. If you've ever towed any kind of mobile home, you'll know that a lot goes into making sure it will be safe while it's on the road. 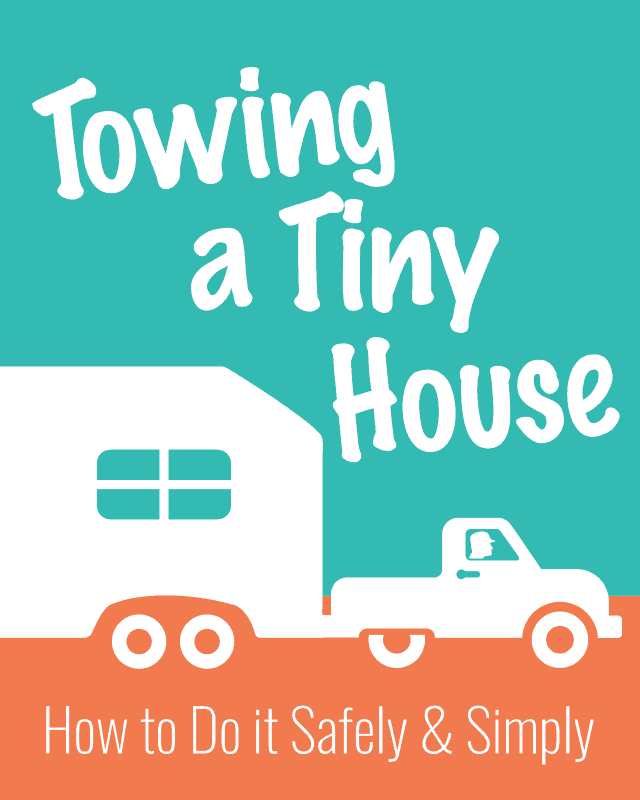 Whether you plan to travel the country in your new home or moving day is the only time you see yourself towing a tiny house, it's essential that you understand how to tow your house safely. It's also nice if you can do it simply and easily! 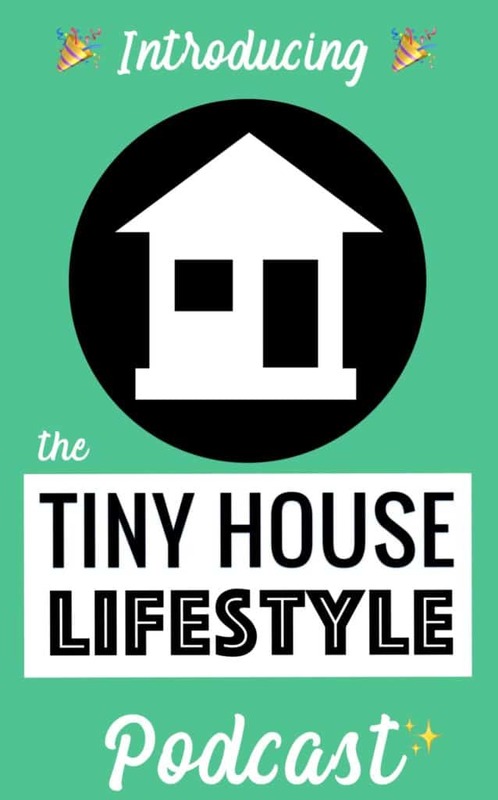 Prepare yourself for a nail-biting few moments because watching your tiny house start to move for the first time is nerve-wracking! You can read about my experience of moving day right here. 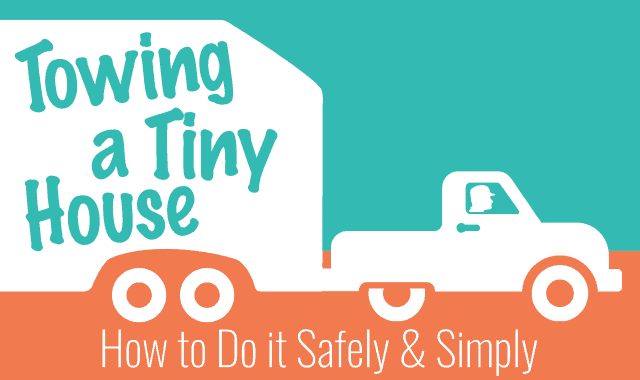 There are several things you need to consider in order to tow your tiny house safely. Towing a tiny house with a small car is just not possible, so if you don't own a suitable truck, you'll probably need to hire one. Alternatively, you could buy one or hire a professional towing company to move your house for you. Either way, here's what you need to consider when picking a truck. The most important factor to consider is a truck's towing capacity, i.e. the weight it can tow (more on working out how much this is later). It goes without saying that you should go for a car that can tow much more than the weight of your tiny house, rather than one which you hope will just about do the job. When it comes to towing a tiny house, you'll probably be looking at a truck that can tow at least 15,000 pounds. Your truck should also have a large engine (v8 or v10 should work), and you might want to consider its suspension too. Examples of trucks that would fit the bill include the Chevrolet Silverado 2500HD, the Dodge Ram 2500, and the GMC Sierra 2500HD. Make sure the truck you use is in good condition. The last thing you want to happen when you're towing a tiny house is for the truck to break down! Check the truck's cooling systems, brakes, and the distance it’s done. You can use a truck that takes either diesel or gas, but diesel trucks do tend to have a better pulling power at lower speeds. It might also be worth considering the availability of diesel and gas in the region you'll be traveling in. Your truck will need a few extra things to tow your tiny house. The extra weight the vehicle will be pulling will increase the amount of time it will take the truck to slow down. It therefore makes sense to install a trailer brake controller. This will give the driver more control over the vehicle. You will also need a trailer hitch. If you have to buy your own trailer hitch, make sure to check the weight it can tow (the tongue weight). Obviously any truck you use should be titled, licensed, and insured to tow. Do not attempt to tow a tiny house with a truck that shouldn't be on the road. Your tiny house also needs to be roadworthy. Here are a few things to consider before you start moving. The most important thing is to make sure that the truck you choose is capable of towing a tiny house of the size that yours is, plus any belongings, accessories, and other cargo. You should also consider the distribution of the load you will be towing. 60% of the total weight should be positioned ahead of the axle and 40% should be behind it. Your tiny house should also how a low center of gravity. Before checking the distribution of the load, finish packing up your belongings. Some of your things will be able to stay in the house, but some items will need to be packed into boxes and moved separately, so that nothing breaks. Anything that you do leave in your house should be fixed into place. Of course, before towing a tiny house, it's important that you check its condition. Make sure that everything, such as the lights and signals, is working as it should do, and check the tyre pressure. Bring a spare tyre with you too. You should also journey-proof your tiny house, by burning off any propane, turning off the gas, and protecting your windows from flying debris, perhaps by boarding them up. Your tiny house trailer should be registered and insured. It should have and display a valid license plate. Towing a tiny house doesn't usually require a permit, since most tiny houses are built to meet road requirements. However, you should definitely check the requirements before you set off, just to be sure. Consider height, weight, width, and length. To find out the towing laws in your state, check this webpage. Road requirements vary from state to state and from country to country, so ensure that your tiny house meets the specifications for every region you will be driving through. In the US, the maximum height is usually 13'6″ and the maximum width is usually 8'6″. If your tiny house doesn't fit these specifications, you will need to apply for a permit in plenty of time. Before you even think about moving your tiny house, make sure you have the necessary insurance in place. 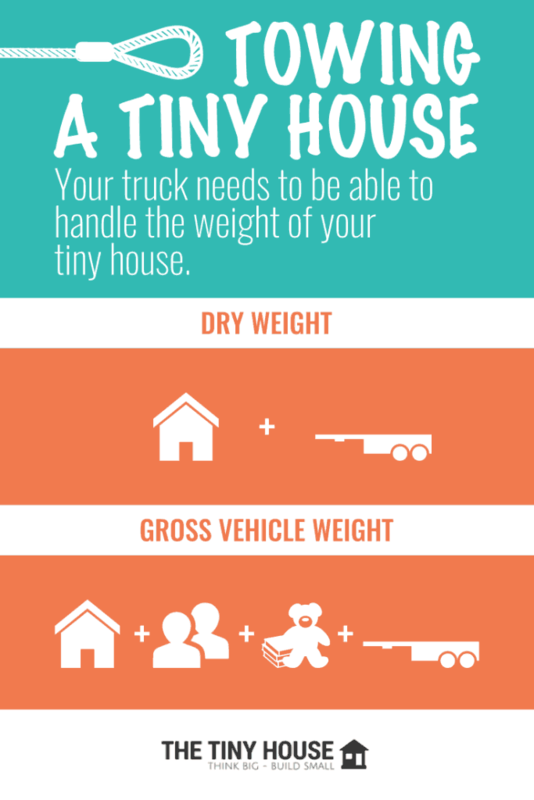 You will need insurance for both the truck and your tiny house. You will need comprehensive and collision insurance for the tiny house. Remember, insurance isn't just about protecting you and your vehicle; it's about protecting other people and their property too. 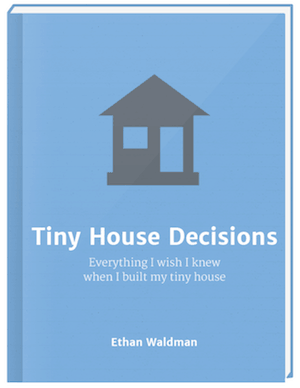 Towing a tiny house well isn't just a case of meeting road requirements and getting insured. As well ensuring that your journey will go smoothly from a safety and legal perspective, you should plan your journey to be as simple and stress-free as possible. It is important to plan out a route before towing a tiny house, or anything else of this size for that matter. Aim to avoid bridges, bends, traffic jams, potholes, low-hanging branches, phone lines, and anything else that could obstruct your path. Do not attempt to tow your tiny house through rush hour traffic! Of course, you probably won't be able to avoid all obstacles, but it's worth doing a practise run in a regular car first. It may also be worth following another car, which can keep an eye out for potential hazards and clear the way for you. Have a backup route prepared, just in case. And make sure your parking space will be ready for you upon your arrival. You might want to travel with a team, who can help you to attach and detach your tiny house, as well as manoeuvre it into position at the other end. As well as following another car, you might want to have a car follow you, to stop other cars from tailgating you. It's also handy to have a passenger next to the driver, to look for hazards and to indicate for you. Towing a Tiny House Doesn't Have to Be Hard! 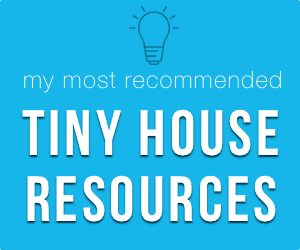 I know a lot of tiny house owners (and future tiny house owners) lose sleep over the thought of towing a tiny house, but if you do your research and make sure you've got everything in place safety-wise, you should be fine. Bonus points if you manage to come up with a step-by-step process for checking your vehicle, trailer, route, and requirements each time. If you can use a checklist or similar system, you'll save yourself a lot of headaches. Of course, unexpected issues almost always arise. The best thing to do is to anticipate them and to equip yourself with a great team who will support you through the move. Good luck! Have I forgotten anything? 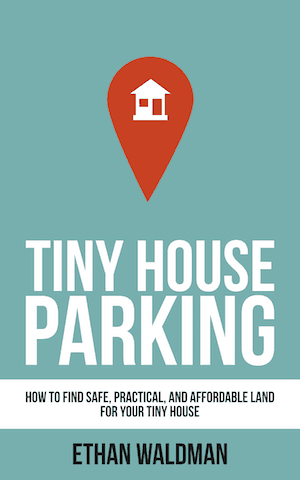 Do you have any other questions about towing a tiny house?